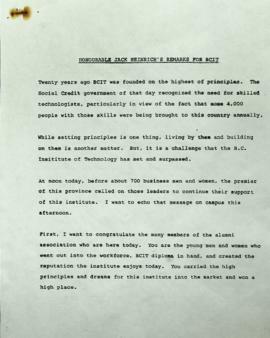 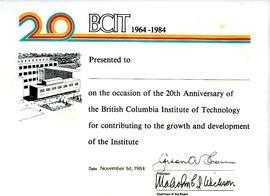 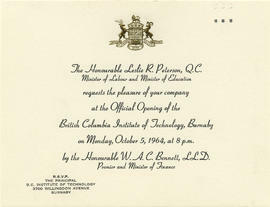 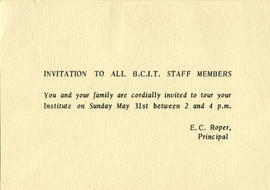 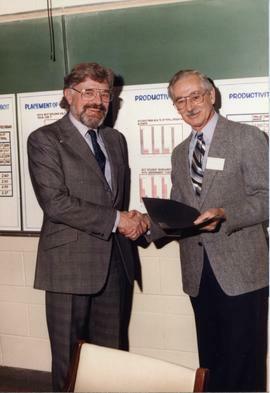 Filef02 - Letter from Premier Mike Harcourt congratulating BCIT on its 30th anniversary (1994). 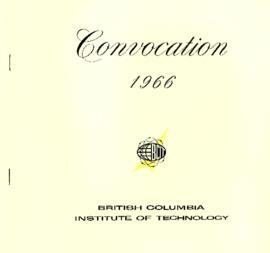 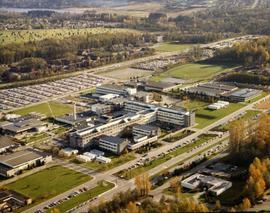 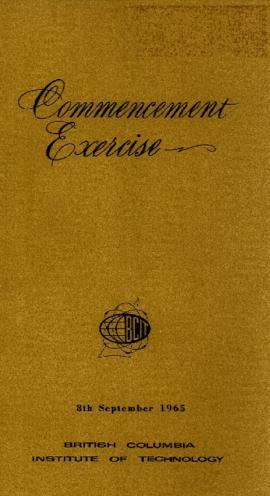 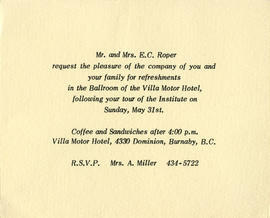 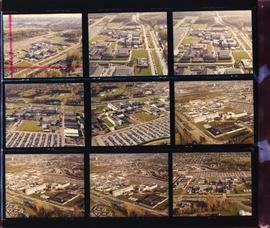 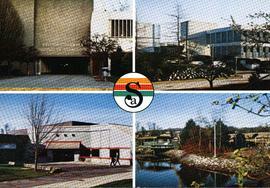 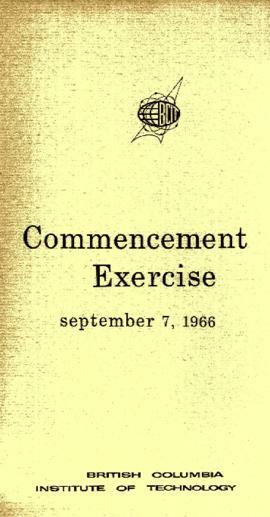 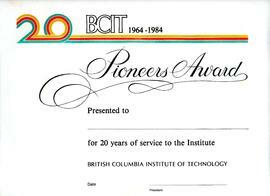 Subseries consists of materials related to special events and ceremonies at BCIT. 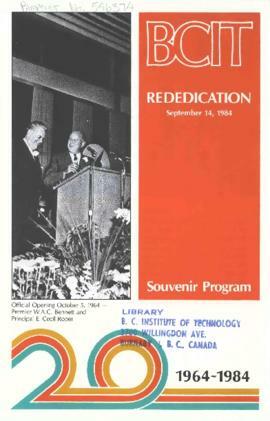 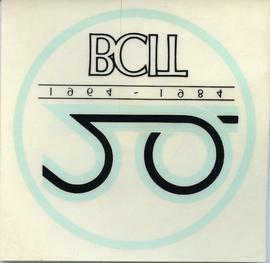 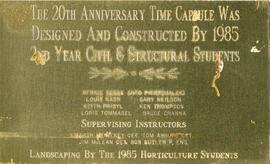 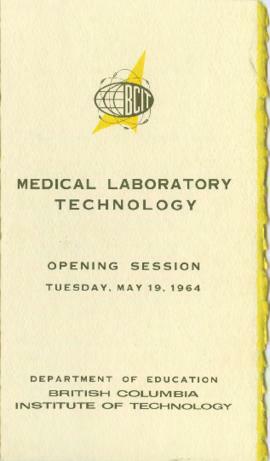 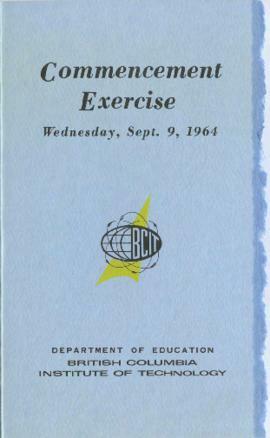 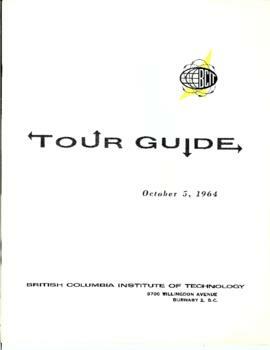 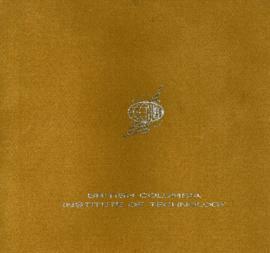 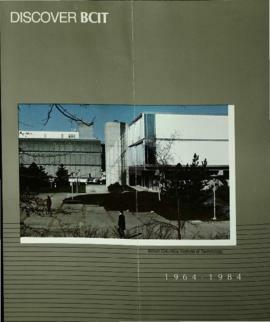 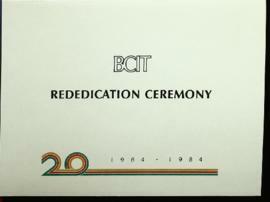 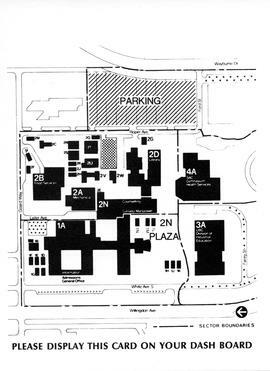 Documents include items from the 1984-1985 BCIT 20th Anniversary time capsule that was opened in 2014-10-04.